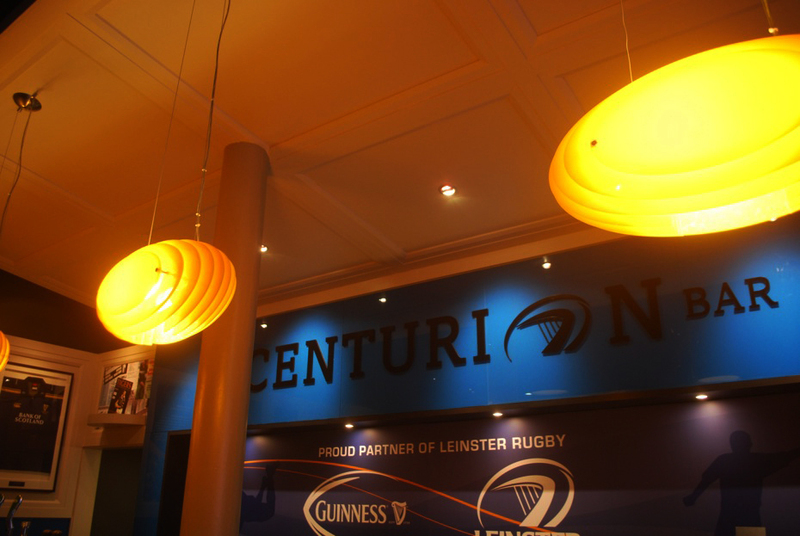 Originally designed for the Lava Bar in Brussels in 2000 the ‘Lava’ pendant light has been used in several projects since including most recently a commission in yellow Acrylic for the Centurion Bar at the RDS, Dublin by McCabe Design. 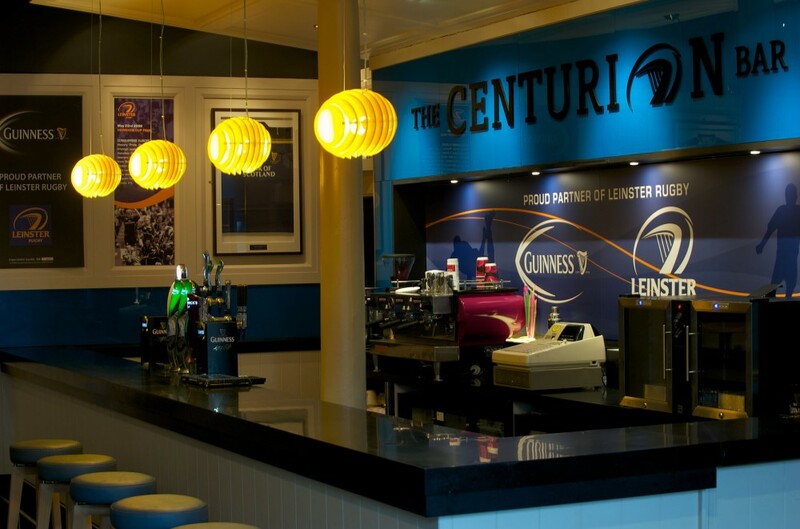 The fittings naturally match the Rugby themed bar with their rugby ball shaped design. We also produce this fitting in Aeroply in a range of wood veneers to order. Those shown are Walnut and natural Birch Plywood.